On This Day in Def Leppard History - 15th September, the following concerts and events took place. Including the band premiering it's new single Let's Go today in 2015 via the Rolling Stone magazine website. 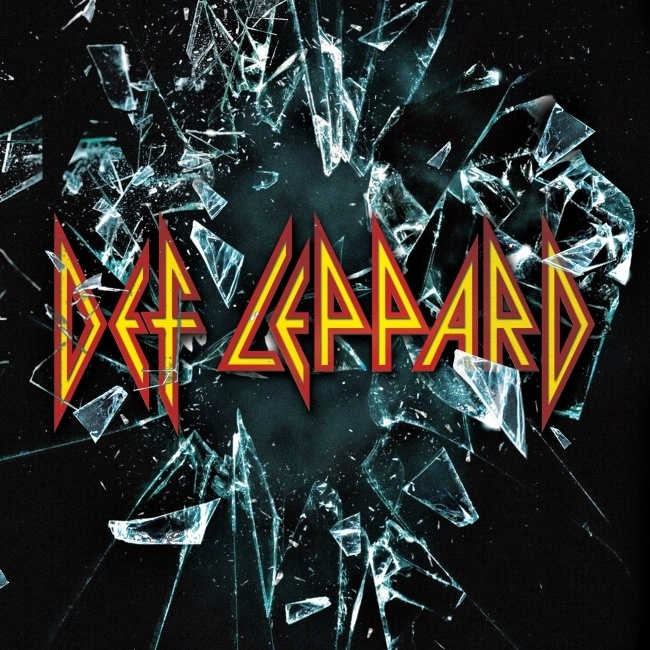 The just over 5 minute track is the lead single from the band's new self titled studio album DEF LEPPARD which is due on 30th October via earMUSIC. Read More about this new single. Also onthis day in 2012 the band played a show in Santa Barbara, CA during the Rock Of Ages tour. This was the last of 43 dates played alongside Poison and Lita Ford on a tour that was tied into the promotion surrounding the movie of the same name starring Tom Cruise. As of 2015, Def Leppard have played 16 times on this date.